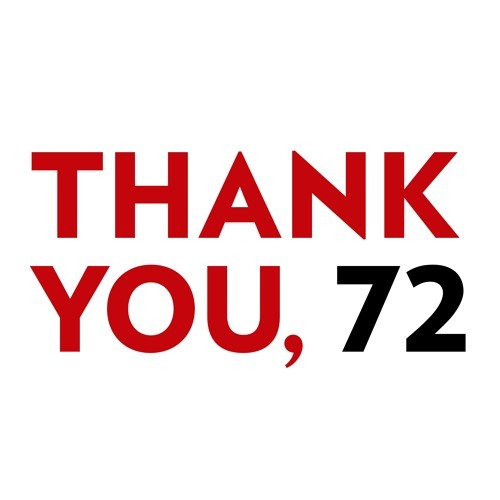 Welcome to the “Thank You, 72” podcast, brought to you by the Wisconsin Alumni Association®. We want to share the amazing stories of alumni from the University of Wisconsin–Madison. These Badgers grew up in Wisconsin’s 72 counties, came to Madison, and then went out and changed the world. We’d like to thank you, the people of this state, for sending your best and brightest to UW–Madison.